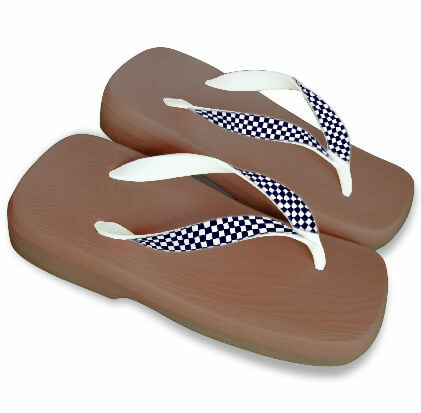 Waterproof GETA sandals｜Painless｜NADESHIKO｜Made in JAPAN - VECTOP Co., Ltd.
WHAT is GETA Sandals “NADESHIKO ” ?? 1. GETA style EVA sandals Made in Japan. 3. Comfortable cushion of thick sole. 4. Design of Oriental Beauty. 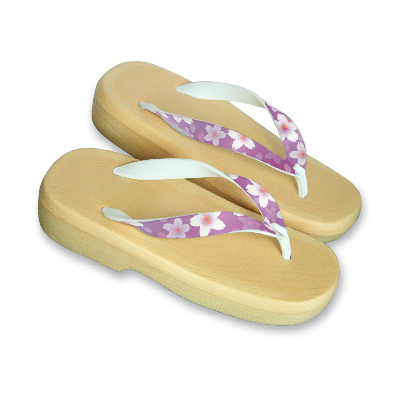 "NADESHIKO" were created based on GETA sandals. GETA sandals are Japanese traditional footwear. 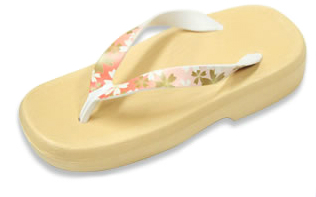 Historically, GETA gained popularity and variety in Edo-era. 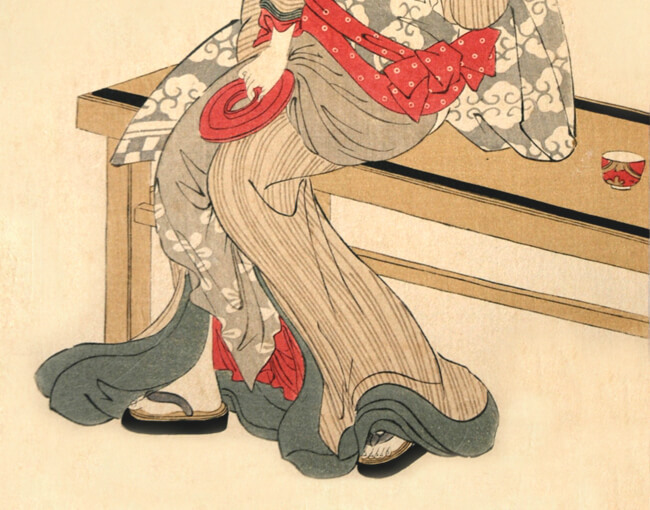 GEISHA, OIRAN, KABUKI actors, and SUMO wrestlers wore special GETA for fashion. By the time of postwar, GETA had been Japanese regular footwear. They were worn with traditional Kimono, but also with Western clothing. 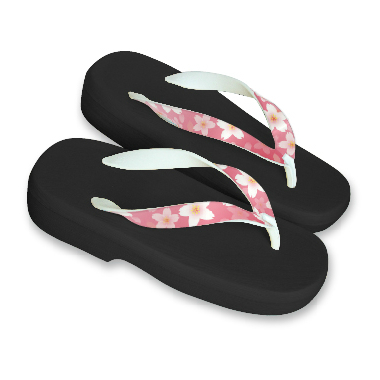 "NADESHIKO" are modernized form of GETA sandals. 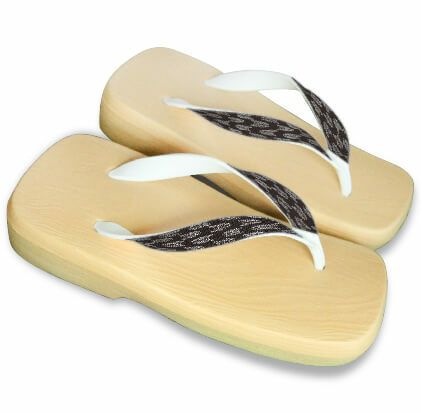 Along with the traditional beautiful shape of GETA, NADESHIKO is waterproof, anti-slip, and light weight. 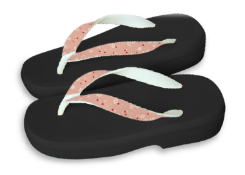 Thick EVA sole provides comfortable elastic cushion. Fashionable and Practical GETA of the 21st century. 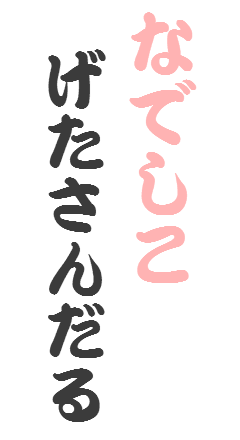 Get NADESHIKO, Get Oriental Beauty on you. Hard strap causes finger pain, soft strap causes breaking off. However, NADESHIKO’s “I”-slit strap made it possible to maintain both durability and flexibility. The effect and design of this special strap is admitted and patented. NADESHIKO’s sole is made of EVA(Ethylene-vinyl Acetate). Thick EVA sole provides elastic cushion effect. Moreover, EVA is waterproof material, so you can walk in water with NADESHIKO. 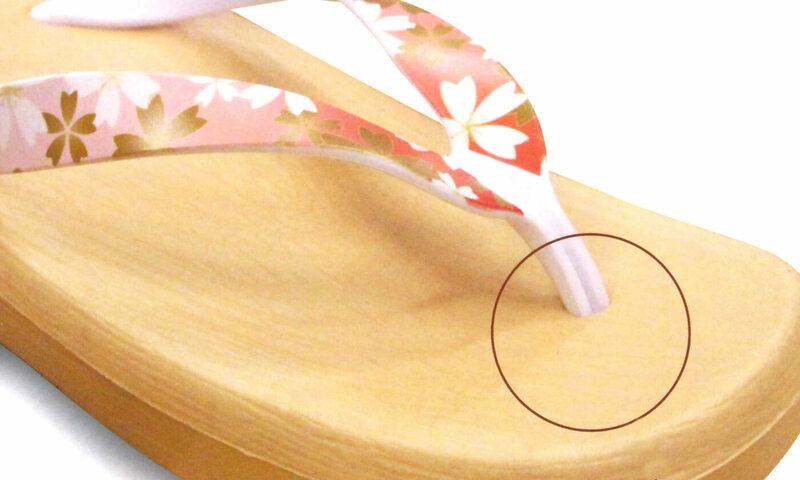 NADESHIKO followed the design of traditional GETA sandals. The sophisticated shape had been formed for easy-walking through eras. The elegant curve represents Oriental Beauty. Naturally, NADESHIKO won Good Design Award in 2013. In Hawaii, East Honolulu Clothing Company is dealing with our Nadeshiko GETA Sandals. Miss Hawaii 2015, Kakaako Jeanne Kapela wears our GETA Sandals, too!!! Gotta Get GETA!! !